Fresh figs are the next Peruvian fruit in line for negotiations to secure access to the Chinese market once the protocol for fresh pomegranate exports has been agreed. Gabriel Amaro, executive director of AGAP, told Fruitnet that the pomegranate protocol was due to be signed “imminently”. Amaro said talks with the Indian government on the protocols for citrus and blueberries were also at an advance stage and the protocols could be in place “by next year”. Together with Malaysia’s decision to authorise the entry of Peruvian citrus in July, it all adds up to another year of market expansion for Peru. The Ministry of Agriculture and Irrigation (Minagri) is currently working on opening new international markets for 193 agricultural products for export. Peru’s fruit and vegetable export growth stalled last year due to El Niño Costero, but the country is back on track, with shipments climbing 26 per cent in the first six months of 2018. Amaro describes last year as an important test for producers. “In spite of the challenges we faced, we finished the year with an 8 per cent increase in exports, highlighting the sector’s resilience,” Amaro said. 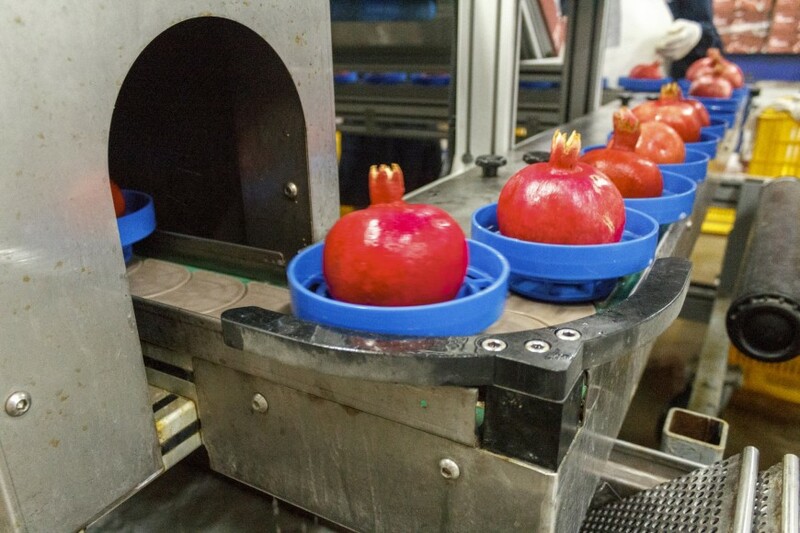 Pomegranate exports increased 19 per cent in the first six months of 2018 compared to the year-earlier period, reaching US$69m. Peruvian agriexports have grown from US$3.398bn US$ 6.255bn in 2017. Volumes grew from 2m tonnes in 2010 to 3.4m last year. “This exponential increase is due, among other things, to the sustained entry of national products into new markets, meeting the demanding phytosanitary norms, such as the case of citrus fruits to the Dominican Republic and Malaysia and of blueberries to Chile this year,” said agriculture minister Gustavo Mostajo.